Live It Or Record It? Instead, I roll my eyes and grind my teeth. 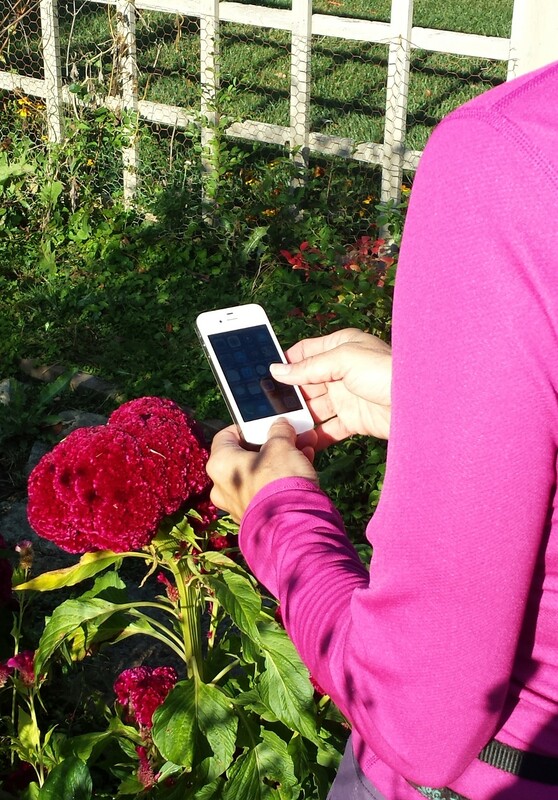 The woman, who’s touring an elegant private garden as part of the recent Garden Writers Association’s Pittsburgh symposium, hunches over a cellphone. She’s oblivious to the tranquil water lotus pool and gnarly trunks of the ancient espaliered apple trees. But she’s probably ODD, suffering from what I term obsessive digital disorder, just like millions of others. I define this as the need to constantly manipulate images on a digital screen, whether games, social media, texts, TVs, cell phones, pads, laptops, smart watches and other devices. ODD people are addicted to the constant diversion that digital “hits” offer. These devices are incredibly helpful and fun, but how does one avoid addiction to endless diversion? I ponder this danger, while planning an upgrade to a smart phone and all that entails. Before ranting further, a disclaimer is in order. My view is clouded by decades of writing and editing on a computer. I’m conditioned to being paid for screen time. Forgive me if I prefer face time to Face Book and shy from games to pass idle hours. I played one too many high-stakes game of producing a newspaper despite techno-glitches to find pleasure in antics of the Mario Brothers or killing-spree combat games. Now back to digital diversion — New Age nicotine. More addictive than smoking but uber socially acceptable, digital diversion is a must for everyone, starting with the youngest children. Advice I hear for learning new electronic tricks is, “Get a kid to show you how.” Smoking was the other way around. So how much New Age nicotine is safe for consumption? Who knows? Before having a home computer, my only email came to the office downtown. Did I drive almost 20 miles round trip on Saturday afternoon to check email? Never. But when it comes to a phone that you must also use for nonbusiness calls, it’s hard to avoid the temptation of diversion at your fingertips. I need space between work and life. That’s hard to find these days. As I recall the phone addict in the garden, I wonder if she attended a symposium program that cited scientific studies quantifying the positive effects of gardening, plants and nature upon blood pressure, productivity, sense of well being and recovery from surgery. Maybe she skipped that session or more likely — she Tweeted through it. Let us know: In this smartphone age, do you live it or record it? Bloggers Debra Knapke and Michael Leach are TV stars, this month. On Fox 28’s Good Day Columbus, Debra Knapke highlighted edibles at the Heritage Gardens at the Ohio Governor’s Residence. On another day, Michael appeared on the show to share tips on how to get a jump-start on spring gardening. Check out his tips on planting spring bulbs, transplanting houseplants, and growing pansies and fall asters. In the newly released fall issue of Edible Columbus, Debra writes about “Ohio Squash” and shares tips for cool-season veggies in “What to Plant & Harvest”. Teresa Woodard also contributes a feature, “Pumpkin Envy”, on Roger Kline who grows award-winning edible heirloom pumpkins. 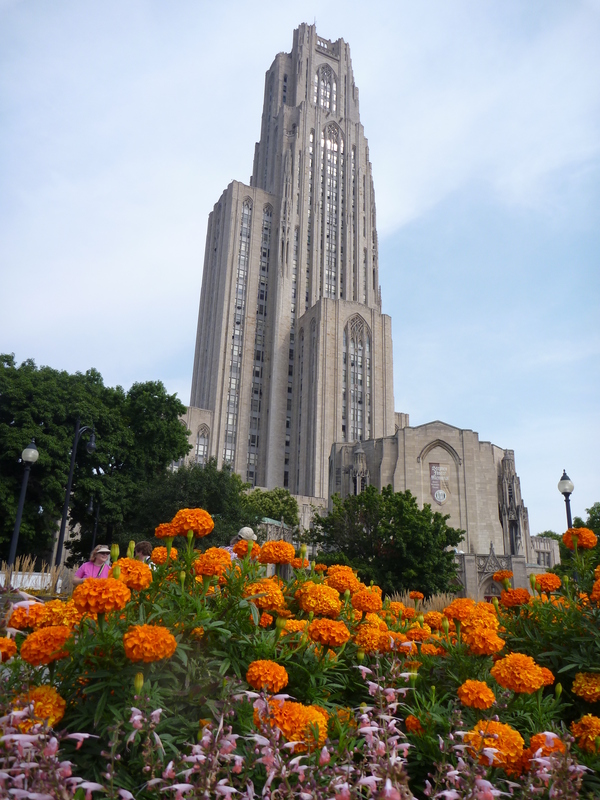 Last month, Debra, Michael and I traveled to Pittsburgh for a jam-packed, 4-day conference with the Garden Writers Association. Here, we met with hundreds of other communicators in the lawn and garden industries and witnessed first-hand many of the Steel City’s green trends. No-mow lawns – Designed by Hugh Newel Jacobsen, this LEED home features a gravel front “yard” and mixed fescue “no mow” backyard. 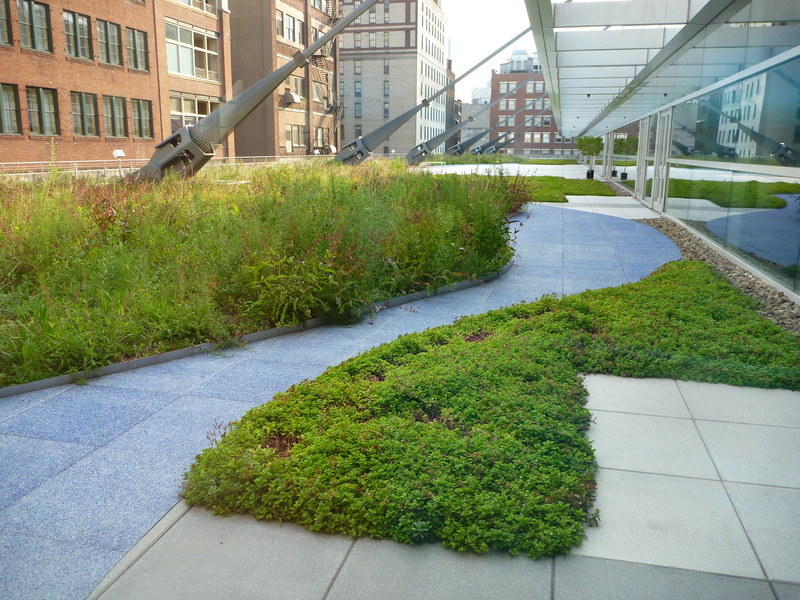 Rooftop gardens –The south terrace at the David L. Lawrence Convention Center features a rooftop garden that’s both aesthetic for convention events but also functional, acting as a natural insulator and reducing stormwater runoff. Succulent sod – On the trade show floor, this sedum sod by Great Garden Plants caught our attention for its ease of installation, trial success and beauty. 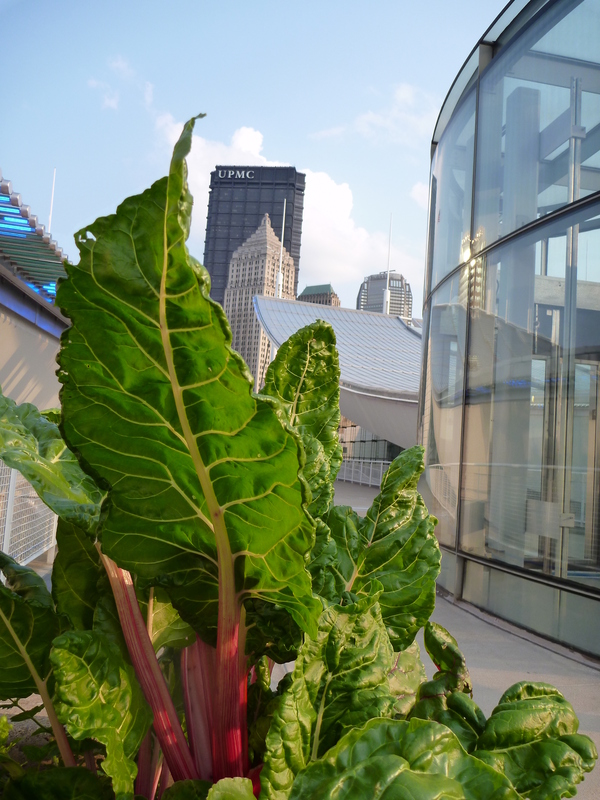 Edibles in the landscape – Props to these downtown restaurants (The Porch and Levy Restaurant) for featuring edibles, like chard and basil, in their landscape designs. Downtown beautification – Just steps from the University of Pittsburgh, Schenley Plaza was recently renovated by the Pittsburgh Parks Conservancy and today features this All-America Selection Display Garden. Harvesting water — At the Phipps Conservatory’s Center for Sustainability, all stormwater runoff is captured in a lagoon system and passed through a plant-based treatment process for later use in irrigation and toilet flushing. 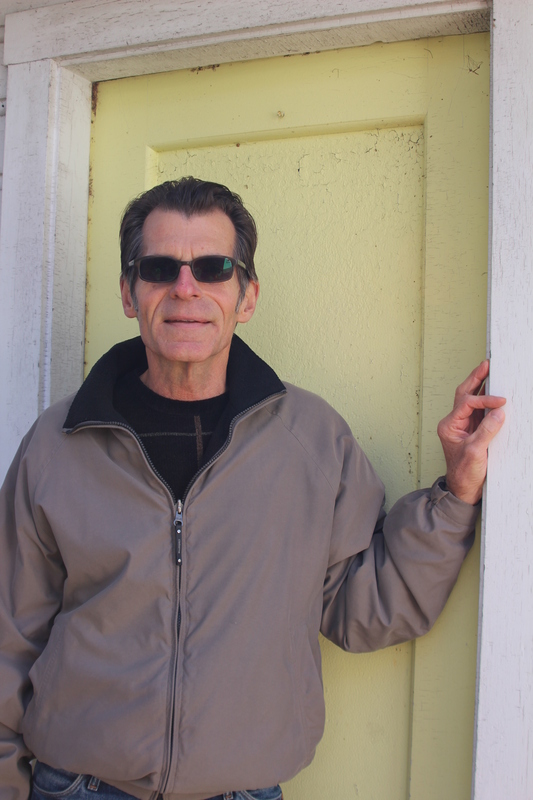 Michael Leach will be part of a garden guru panel Fri., Sept. 5 at 1 p.m. at the 2014 Home & Garden and Holiday Fest at the Ohio Expo Center in Columbus, Ohio. Michael and other panelists will answer questions and offer tips for the winter garden. “Anyone can plant flowers, but if you can make a garden interesting in the wintertime, you’ve really accomplished something,” Michael told the Columbus Dispatch in a show preview story on Sunday. The panel includes: Larry Burchfield, owner of Cedarbrook Landscaping and Garden Center; Fred Hower, The Ohio Nurseryman and Columbus State Community College instructor; Ellen Gallucci Purcell, co-owner of Riepenhoff Landscape; and Tom Wood, NBC4’s gardening expert and owner of Wood Landscape Services. For more info, visit the show’s website.